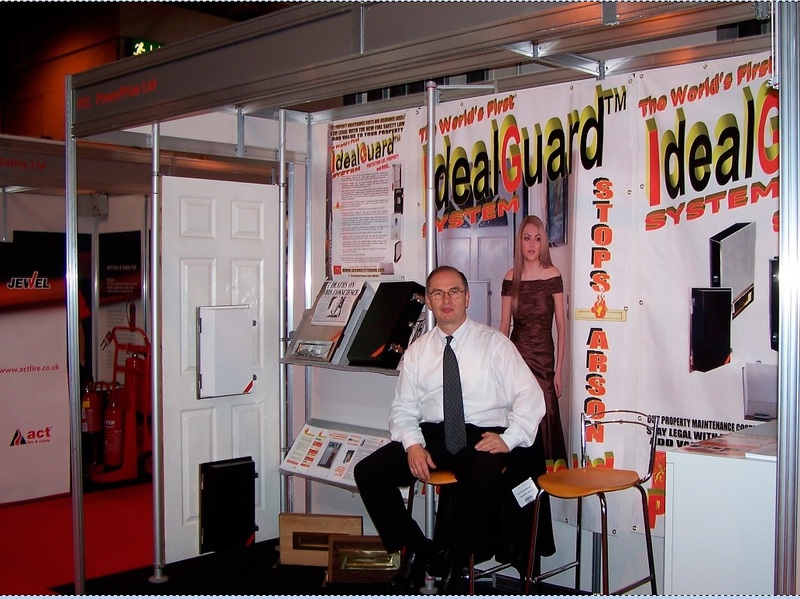 IdealGuard™ brand made its official public debut with the products first models at International Fire Expo 2007 exhibition at The National Exhibition Centre (NEC), Birmingham on 21-24 May 2007. "It is the best product I have seen at the exhibition. Very clever and innovative. It is fresh air. I'll certainly recommend it to our customers and surveyors." M Young, Systems Director, ADVANCED FIRETEC LTD.
"Potentially this is a good product. I shall speak to my colleagues to arrange its demonstration in our office." S Pryke, Risk Surveyor, HISCOX INSURANCE CO.
"Since I had your product I set my monthly direct debit for gas less by £5. Even with the gas price gone up in December my bills did not go over. I made a smart investment this time." Martin G., homeowner.